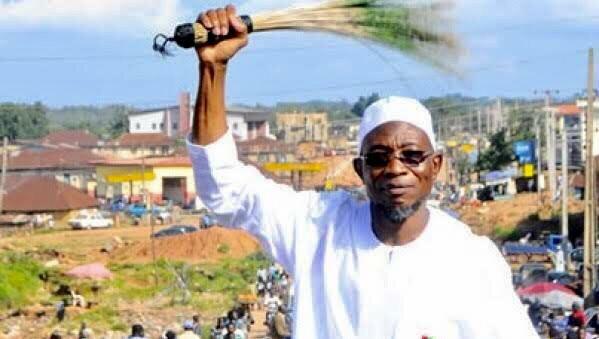 Farewell And God's Speed To His Excellency Of Osun State,Governor Rauf Aregbesola,( Dan-Uztaz/The Pious One ); Not To Be Forgotten; By Sadiq Umar Abdullahi ). 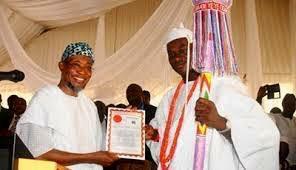 It seems just like yesterday that His Excellency, Governor Rauf Aregbesola was declared Governor of Osun State to preside over the affairs of the state, its people and other residents from other places across the country and the globe to a larger extent. 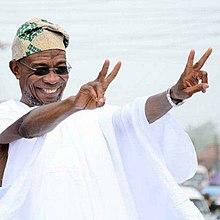 Having been considered as common knowledge in all leadership experiences, administrations and tenures that always comes with their controversies, achievements and constructive criticism ,both rational and unreasonable, His Excellency is considered to have done his best to ensure the development of Osun State and its indigenes in aspects such as, "HUMAN DEVELOPMENT AND RESOURCES,INFRASTRUCTURAL ENHANCEMENTS,SECURITY CONSCIOUSNESS,SKILL ACQUISITION INITIATIVES,EDUCATIONAL PROGRESSION,RELIGIOUS MEDIATION AND PEACEFUL CO-EXISTENCE,FACILITATION OF HEALTHCARE SECTOR,INTEGRATION OF ETHNIC AND SOCIO-CULTURAL BALANCE,HOUSING,SOCIAL RESPONSIBILITIES AND DONATIONS TO THE HOMELESS,PLACES OF WORSHIP,EMPLOYMENT OPPORTUNITIES,SHELTER,WOMEN EMPOWERMENT AND YOUTH EMPOWERMENT", among countless other leadership qualities. 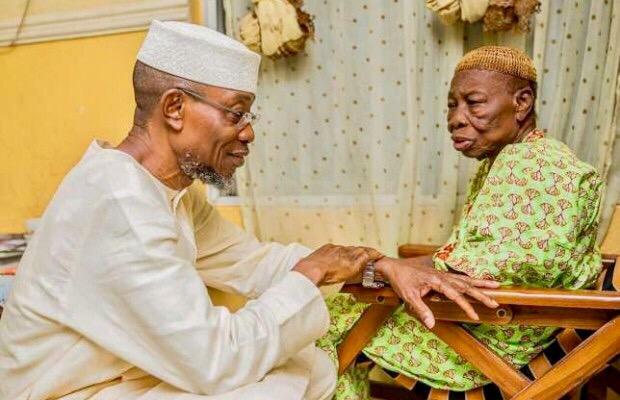 In the adversities of his tenure in governance of Osun State, the worse being an impediment and slow process of paying salaries to the civil and public service workers in the state which could easily be attributed to the loan granted to the state through his brilliant, intellectual ideology of diverting state funds to the sectors that were deemed necessary and considered as priorities needed to be put into effect in order to ensure and impede misappropriation of public funds for personal gain and personal interest. 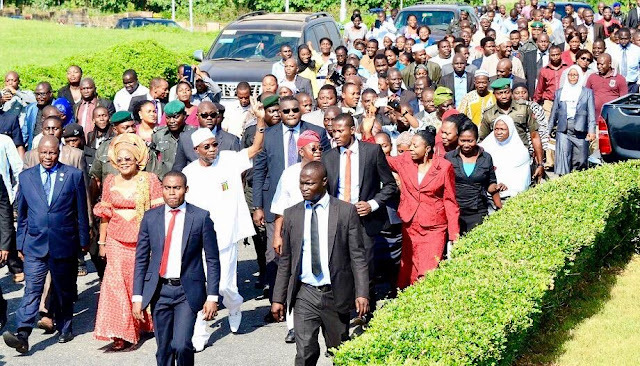 The loan granted by the Federal Government to Osun State were automatically being serviced by the usual state allocations in the country's budget, thereby, servicing the debt that had already been channeled to the much need areas, both rural and urban for the required impact in society and the sole purpose of its impact being felt by the masses as opposed to the elites. 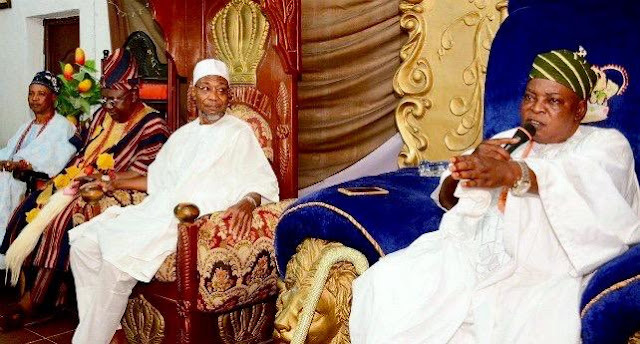 The initiative will leave and depict a long lasting legacy that His Excellency's successor will have to walk an extra mile in order to catch up with the achievements of the outgoing Governor of Osun State. His Excellency's positive stone crafted policies and legacies will never be undone and neither will it be forgotten by the people of Osun State, despite what the opposition party and other politicians view with regard to his efforts. 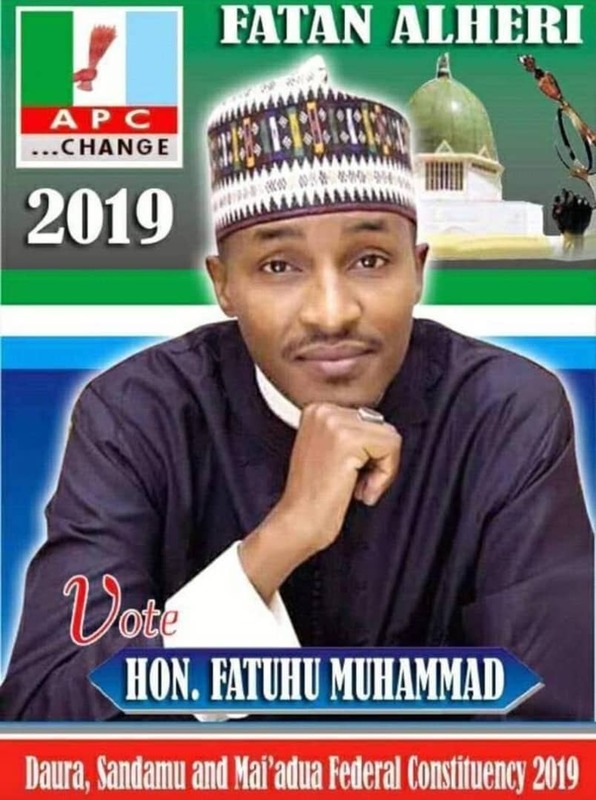 Allah SWA/God Almighty bears witness to His Excellency's admirable role as a leader that is worthy of emulation by all standards. 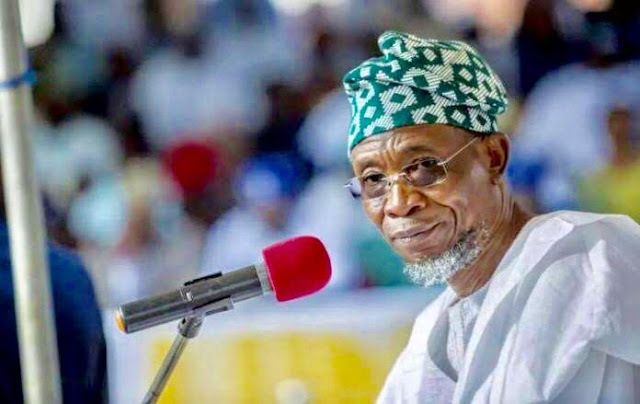 The fact that his administration devised an irrefutable strategy to acquired loan from the Federal Government with the sole purpose of making sure and devising a stumbling block to himself and his official structural cabinet during his leadership in securing the interest of Osun State indigenes gives credence to his personality and attitude which depicts brilliant morals,values and leadership qualities of "faithfulness ,humbleness, fearlessness, justice, truthfulness and, most importantly, his firm conviction of religious beliefs will not be so easily forgotten". 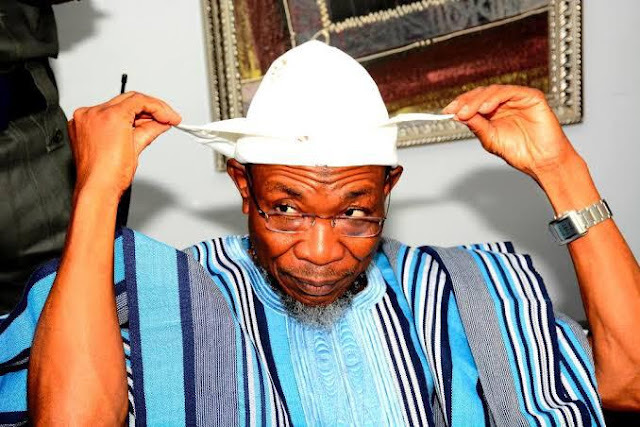 In the interest of fairness and weighing His Excellency's achievements, the people of Osun State should look eight years prior to when Governor Aregbesola took the mantle of leadership and compare it to what they see with certainty of sight in present times before they review, analyze and jump to conclusion before giving their verdict and judgment with regard to the administrative process presided over by His Excellency. Never has the Federal Republic of Nigeria seen such a humble governor that controls traffic on his way to the mosque for Friday Prayers, (JUMA'AT). His Excellency has been commended by people, not only in Osun State, but the entire nation that earned him the nicknames in the Northern region of the nation, "DAN-USTAZ/ARKHAMUQALLAH AND THE PIOUS ONE" due to his simple and humble nature. It is because of his consideration for power being a huge and weighty responsibility that depicted his true character and slogan,( Power is Responsibility ) as opposed to the day to day normal politicians that behave in such manners only when they are in need of votes from the masses and other personal interests. 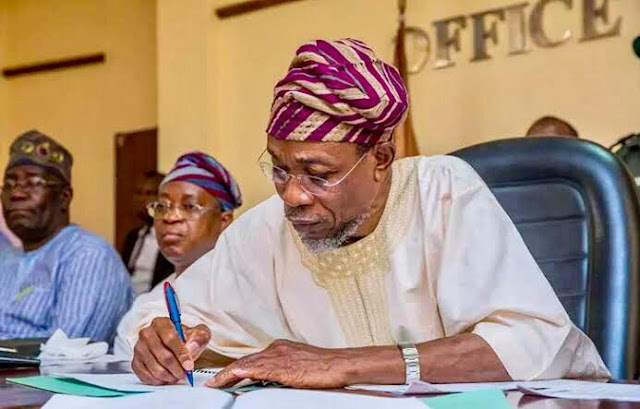 Governor Rauf Aregbesola has passed the test of the old saying that states," Give an individual power and money before you judge his true personality and nature". 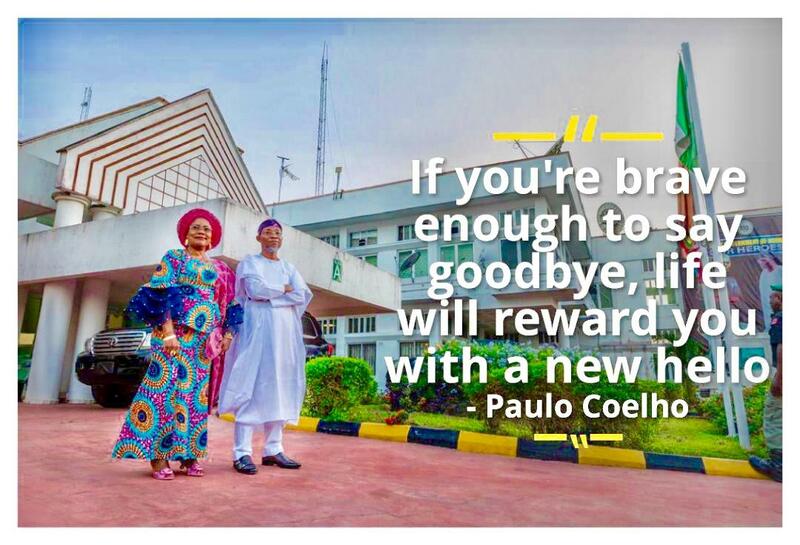 It is glaringly clear and indisputable that His Excellency proved to the contrary of the old popular saying during his eight years tenure in office as the Executive Governor of Osun State. As the official date of his handing over power to his successor is fast approaching in less than a week, it is only reasonable for the people of Osun State and citizens of the Federal Republic of Nigeria to bid His Excellency a grand and befitting farewell, having successfully ended his administration and putting the interest of the masses before his own with no senseless accumulation of wealth at the detriment of Osun State and its people and setting a benchmark for other leaders to follow by trying as much as possible to pickup from where he left off in order to beat his record for a more faster and accelerated means of developing Osun State,the nation and the Monarchs considered as Royal Fathers of the state. After a very tough and controversial elections in Osun State that was conducted two months ago which a rerun had to be conducted with a pending court case lodged by the People's Democratic Party,(PDP) and their candidate, popularly known and dubbed as "THE DANCING SENATOR", Distinguished Senator Adeleke. 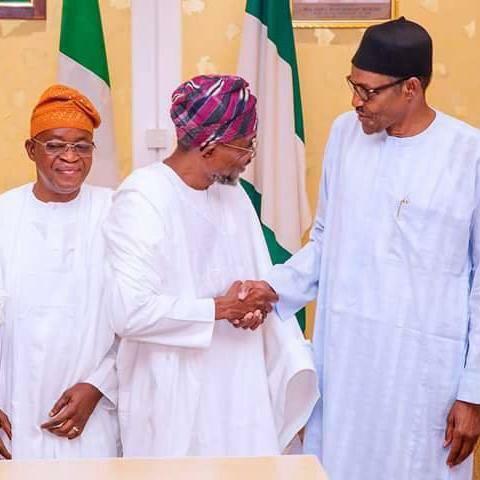 His successor, the incumbent Governor of Osun State, "HIS EXCELLENCY GBOYEGA OYETOLA", has been described and referred to as an individual with a plethora of leadership qualities such as fairness and justice,humble and kind, hardworking and capable, honest and intelligent, experienced and patriotic". The incoming Governor happens to be more than capable of performing and picking up from where His Excellency, Governor Rauf Aregbesola exited and left from in office after his tenure. 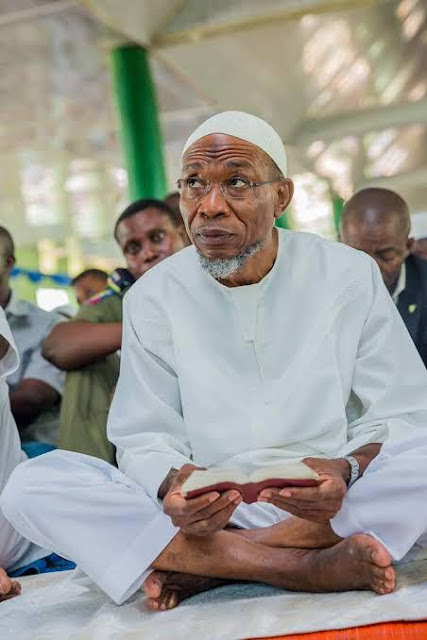 Regardless of several setbacks faced by the outgoing Governor,Rauf Aregbesola, the people of Osun State and the citizenry of the Federal Republic of Nigeria ought start appreciating their leaders while they are in office as opposed to after leaving their status as in the similar case of the "Late President Umaru Musa Yaradua", of blessed memory. No matter how bad the qualities of a leader are depicted in the media, usually by the opposition, their is most certainly policies, performance and achievements they most have done right that is in the interest of the people and has made the required impact in the place they were intended to be felt and implemented. Unfortunately, the reverse is the case in the political arena of the nation. 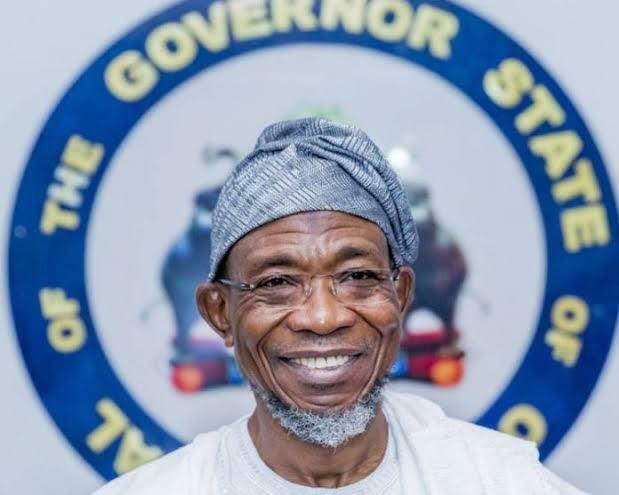 It is based on what has been written here today that we wish His Excellency, Governor Rauf Aregbesola, his family, leadership structure and well wishers the best as he bows down from his official responsibility as the Executive Governor of Osun State. We pray that God Almighty gives his successor, His Excellency, Gboyega Ayotola Allah SWA's guidance and wisdom to govern Osun State better than his predecessors. May Allah SWA continue to bless guide and protect us with his infinite wisdom and mercy. Amin Ya Rahman.